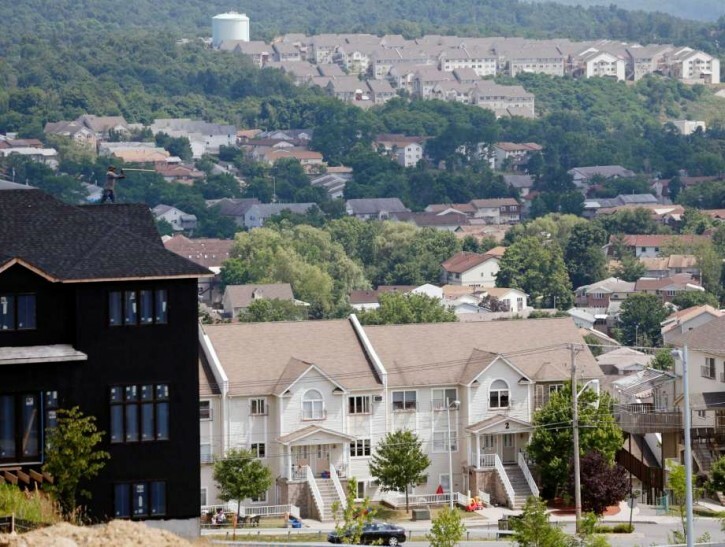 Monroe, NY - Legal headaches are in the forecast for Kiryas Joel officials this week as Orange County has announced that it is ready to proceed with a long-debated plan to appeal a court decision that would allow the village to annex 164 acres from the Town of Monroe into its boundaries. 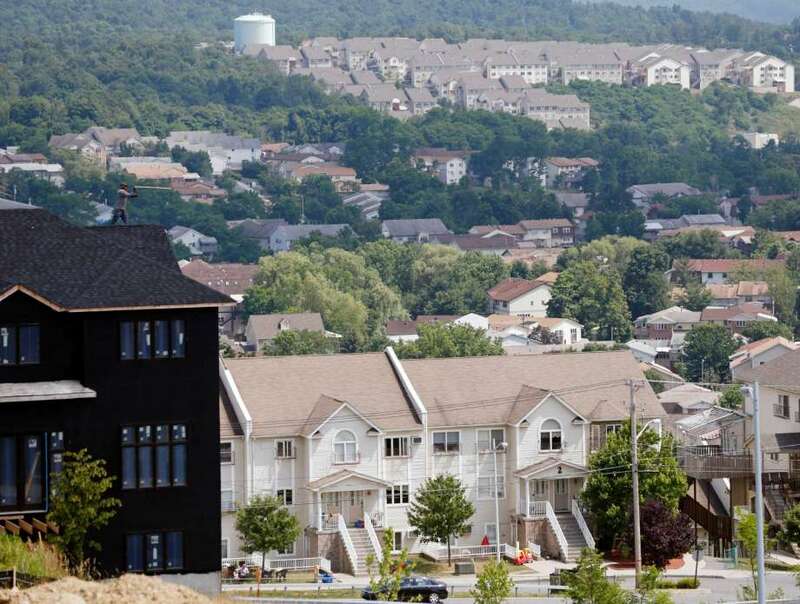 As previously reported on VIN News (http://bit.ly/2ibr3qY), a previous attempt to invalidate the decision that cleared the way for the annexation was tossed in October by a Westchester County supreme court judge. Opponents of the annexation plan have until Monday, March 20th to file their appeal. According to the Times Herald Record (http://bit.ly/2mI73NV), lawmakers had been torn about whether or not to file an appeal, a decision that rests in the hands of County Executive Steve Neuhaus. As of March 2nd, $526,933 had been spent so far on litigation costs to fight the annexation and Steve Brescia, chairman of the Orange County Legislature expressed concern about investing more money into an appeal. “I’m not crazy on spending taxpayers’ dollars on a lawsuit if we’re not going to win it,” said Brescia. Assemblyman James Skoufis delivered a petition urging the county to proceed with the appeal to Neuhaus’ office on Friday, according to Mid Hudson News (http://bit.ly/2nzzzW2). But a spokesperson for Neuhaus said that the decision to appeal the annexation was made weeks ago and had nothing to do with Skoufis’ petition which garnered 3,000 signatures in just over a week. The petition prompted Skoufis, a Democrat, and Justin Rodriguez, the official spokesperson for the Republican Neuhaus, to take potshots at each other. Skoufis accused Neuhaus of putting politics ahead of the interests of county residents while Rodriguez said that Skoufis should be spending his time strengthening state laws that would halt the annexation efforts instead of collecting signatures for a petition. “It’s the assemblyman’s job to help create the necessary state laws and he has simply not done so,” said Rodriguez. Rodriguez noted that lawyers for Orange County and other municipalities that intend to challenge the decision are expected to file the required paperwork this week. When I see dinosaur bones, I don't assume they are a hoax. Instead, I believe that the bones used to belong to an animal.